My first true mural. It was executed primarily by myself, with some assistance by artists Brad Ulreich and Emily Richter. 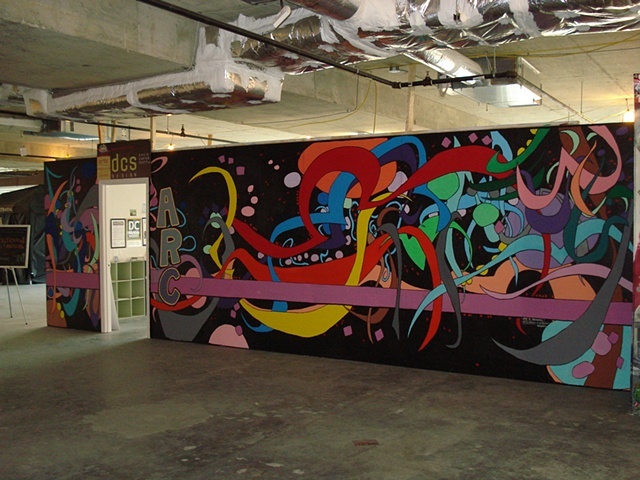 It was an indoor space generously provided by the folks running Artomatic in 2009.